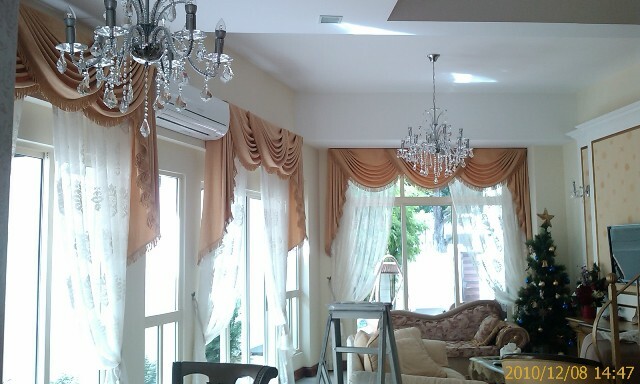 These beautiful curtains are grand and elegant in appearance. Leaning towards the traditional style, the gathered drapes and folds give a relaxed, romantic look to a room. For curtains that stand out more, try fabrics with contrast trims or differently coloured lining.